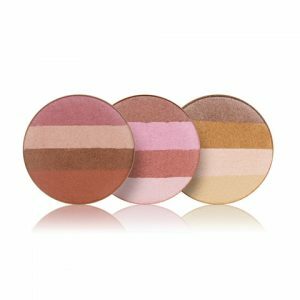 In Touch Cream Blush Glide is a cream to powder blush stick with 4 moist shades. 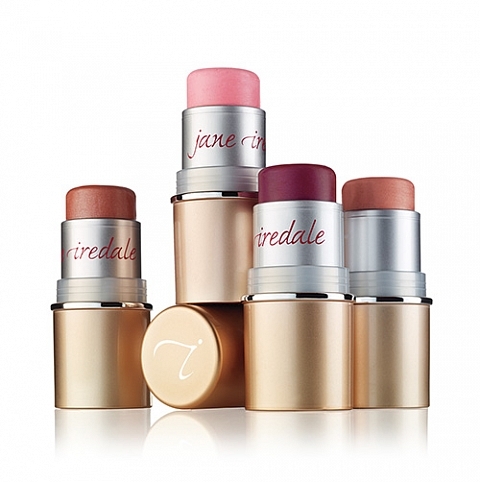 Can also be used on your eyes and lips for a hydrated, natural and soft look. 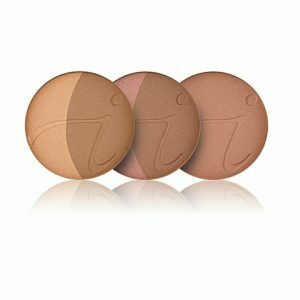 In Touch Cream Blush gives you a luminous glow in an easy to use stick form. A cream to powder blush for those who prefer a dewy look. Provides a radiant glow to any area it is applied. (underneath for a natural look or over top for a more dramatic look). Can be applied on the eyes and lips as well. 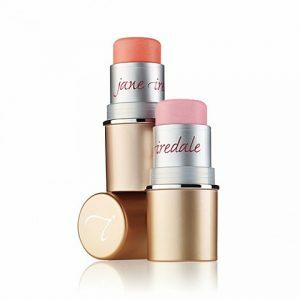 Applied best with the jane iredale Foundation Brush or fingers. Macadamia esters hydrate and soothe the skin. Real cocoa extract gives a delicious scent. 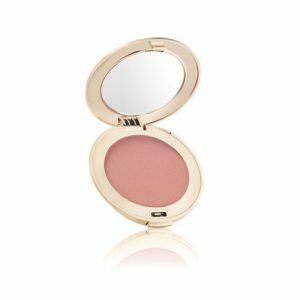 In Touch Cream Blush is great for on the go applications when time is a limited factor.